Revlight Security, which functions with the same values and purpose of its parent organization, is able to provide a cost-effective, consistent and quality service in the field of security. The flagship service of Revlight Security is the RevLight Surveillance CCTV System, in which is a perfect combination of the most advanced technology and high quality hardware systems. RevLight Security has a mantra of involving every effort to prioritize the security goal of the clients and this mantra is set to assure consistent and quality security services goal. 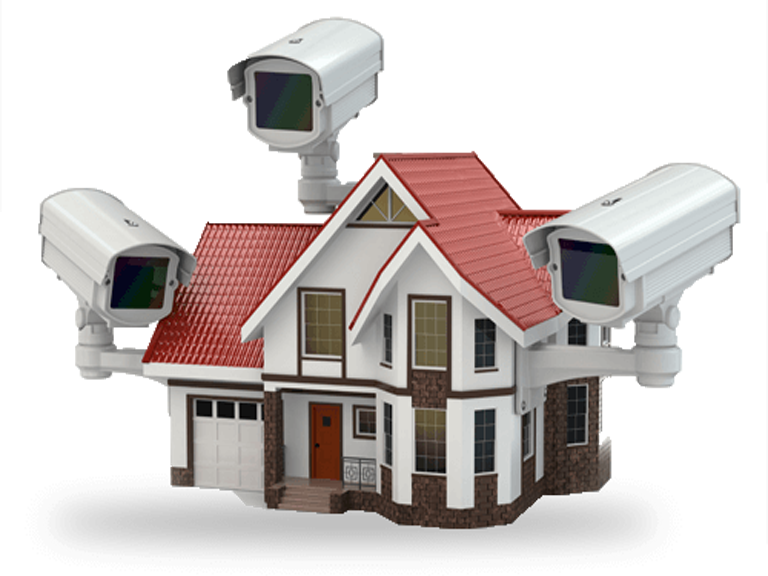 RevLight Security is notably the best service provider when it comes to CCTV Camera Security systems. The company, which is a subsidiary of RevLight Solutions, is run by a team of highly qualified IT Engineers. The RevLight Security Team provides services with by incorporating RevLight Solution’s aim of providing customers with cost effective, consistent and quality services. With the same goals and values in mind, RevLight Security is assured to offer its clients with cost friendly and high standard-functional CCTV Camera Security Systems. Revlight Security is a leading manufacturer in the field of security system, which is based in Singapore does not only provide services locally, but they also provide services to other major countries as well. 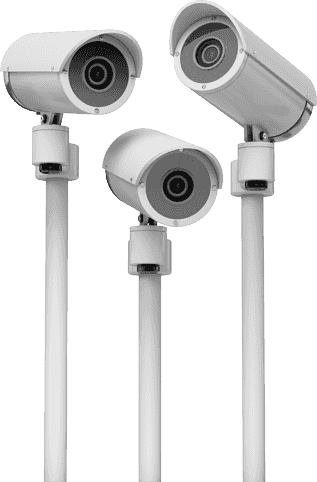 The provided systems are either NVR (Network Video Recorder) for IP CCTV Cameras or the DVR (Digital Video Recorder) for the Analog CCTV Cameras. RevLight Security’s services extends up to three other regions of the globe: Europe (Ireland, United Kingdom, France, Belgium), North America (Canada and the United States of America), and the Asia-Pacific Region (Australia). RevLight Security’s Cameras come in both analog and IP Cameras; they also come in either dome or bullet type Cameras. Revlight Security’s team is always active and is willing to help clients with any concerns or queries through an online chat box which is located on the bottom right hand side of the webpage. These modes of contact are essential for RevLight Security and RevLight Solutions as the company places emphasis on the voice and concerns of the customers to further improve their services and products.